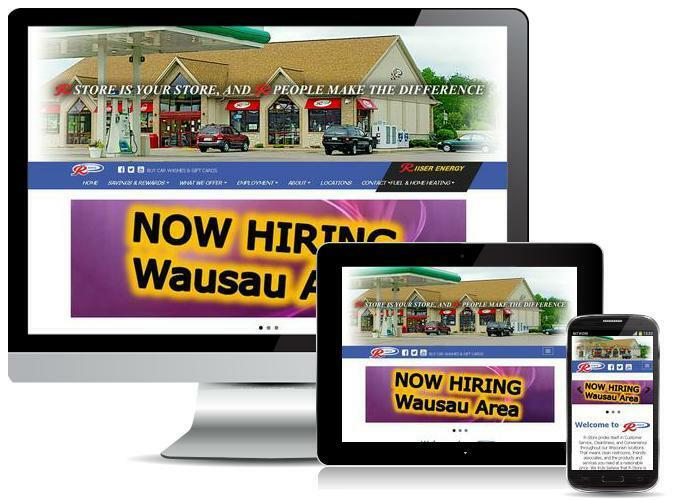 R-Store prides itself in Customer Service, Cleanliness, and Convenience throughout our Wisconsin locations. That means clean restrooms, friendly associates, and the products and services you need at a reasonable price. We truly believe that R-Store is your store, and R-People make the difference! We invite you to stop in and have a cup of coffee with us at one of our many locations. We look forward to meeting you!